Cyber Weekend Sales Start TODAY! 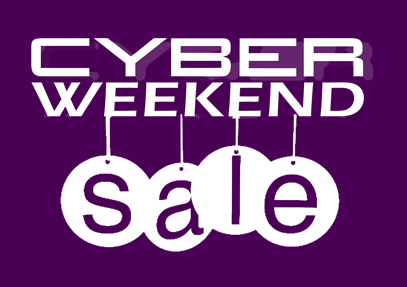 It’s the T-Tapp Cyber Weekend Sale! 30% off Skin Saver Face, Skin Saver Body, Skin Saver Solution, Bulgarian Lavender, In the Sun sunscreen and Blow Your Buns Oil! BOGO on B12, Digest Plus, Immune Boost and White Brite! 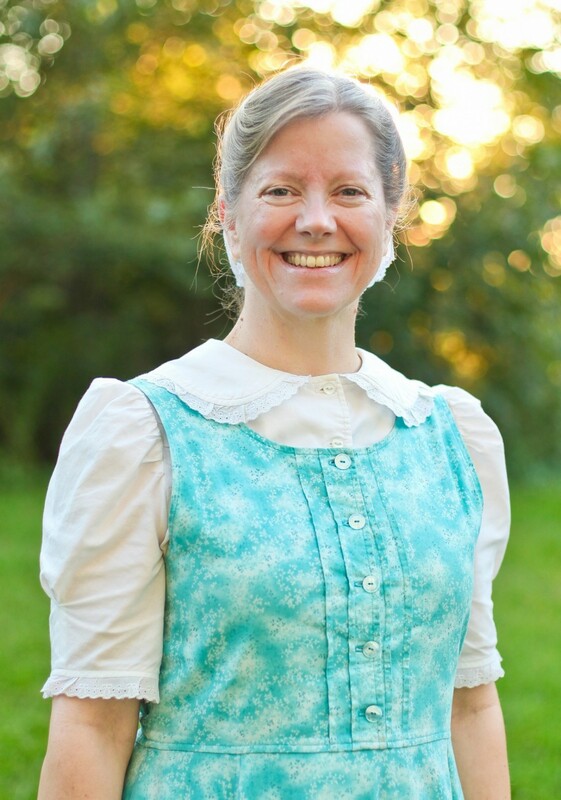 50% off set of 1 Alfalfa and 1 Fibertox! Bonuses with purchase of starter systems! DEEP discount on T-Tapp sweatshirts and t-shirts! In addition, I’m offering THREE specials for Cyber Weekend as well! 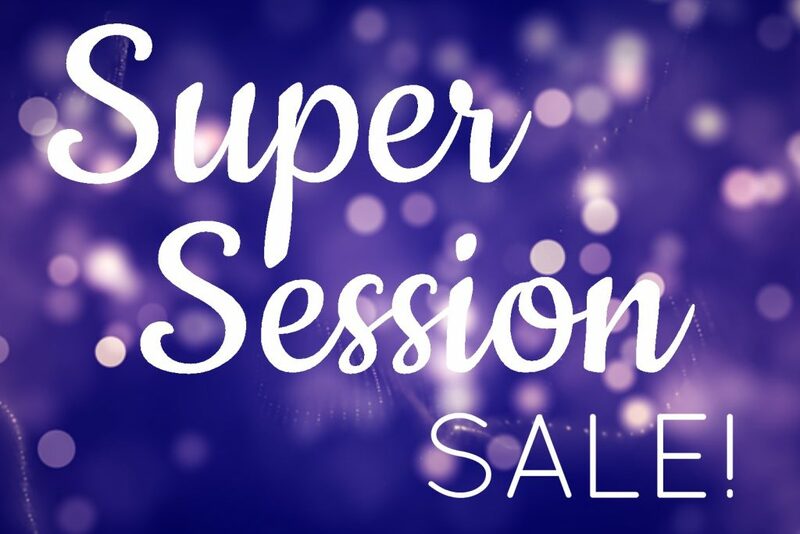 First is my annual Cyber Weekend Super Session Special! I now can do Skype, Zoom and in the near future, Facetime! Yay! Buy one get one free! This applies to the Mighty Mini 20 minute sessions too! 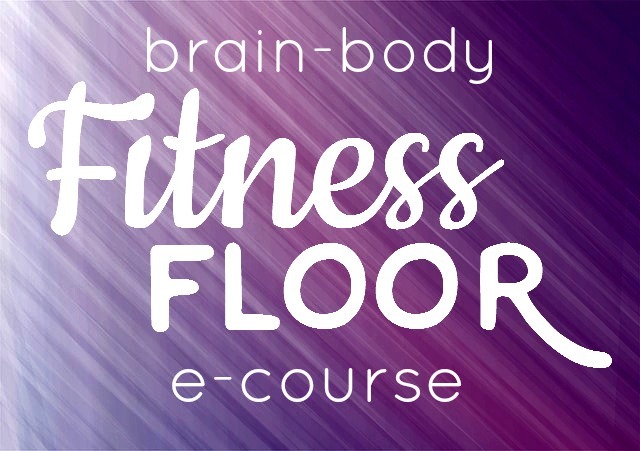 Next up–my popular Beautiful YOU E-course featuring Brain Body Fitness Floor for $50! This is the only time of year I offer it at this price! This is the same information I shared in my online class Beautiful YOU when we did this workout, only you can do it on your own. You’ll get 31 daily e-mails with all the class material–including the 1 hour teleconference call where I walk you through several of the moves from this great workout! NEW!–I am offering sets of Bonus Focus Tips from previous Beautiful YOU online classes! Each month in Beautiful YOU I pick 4 moves to break down. Most have 4 tips that tweak or dig in deeper to get even more muscle activation–for more results! In each set there are 4 tips for 4 moves–16 tips total! 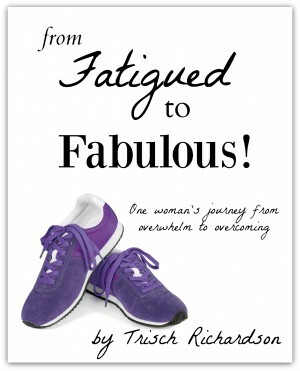 Starter workout sets include–MORE, Basic Tempo, Healthy Hormones Menopause Management and Senior Fit, and there is also a set for LadyBug workout. You can also purchase the teleconference calls that go with those sets, the transcripts of the calls and even the schedules! Mix and match at its best! Whew! LOTS to choose from! So if you can’t do webcam sessions, this is the next best thing to dissect a move and get more out of it! 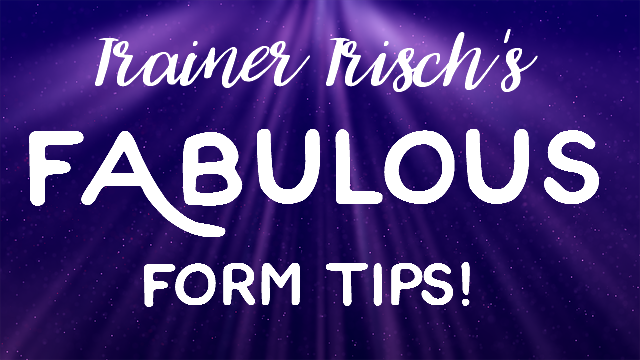 You can check it out at Trainer Trisch’s FABULOUS Form Tips Special! And really, ALL of us everywhere should celebrate Thanksgiving every day! Gratitude truly lifts depression, changes our brains and wires us for positivity. And best of all–it’s contagious! Go spread some today! And I’d love to hear what YOU are thankful for, too!